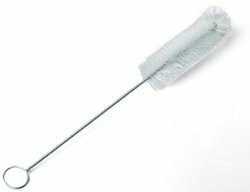 Our range of products include non absorbant cotton, rubber cork, ph indicator strips, cleaning brush, spatula and mortor and pestle. 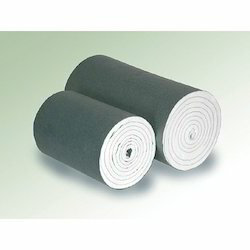 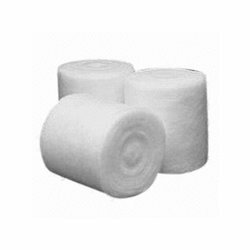 Our organization is appreciated for offering top quality NON ABSORBANT COTTON to our clients. 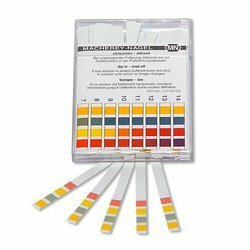 Our organization is appreciated for offering top quality PH INDICATOR STRIPS to our clients. 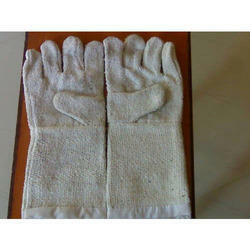 Our organization is appreciated for offering top quality CLEANING BRUSH to our clients. 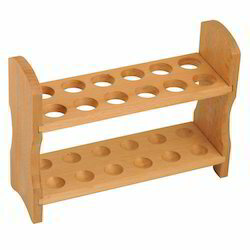 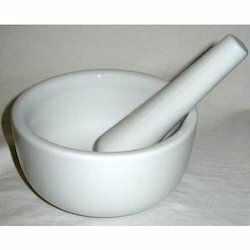 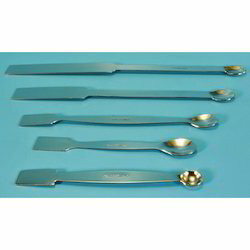 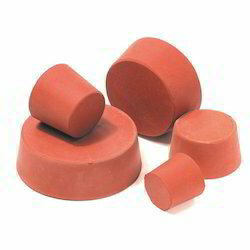 Our organization is appreciated for offering top quality MORTOR AND PESTLE to our clients. 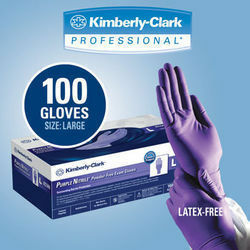 We are successfully ranked amongst the top organization to offer a quality range of Laboratory Gloves. 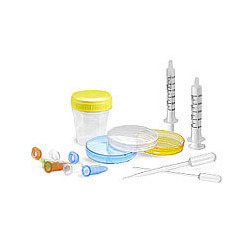 We are successfully ranked amongst the top organization to offer a quality range of Laboratory Consumables. 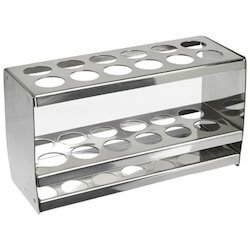 Looking for Laboratory Consumables ?